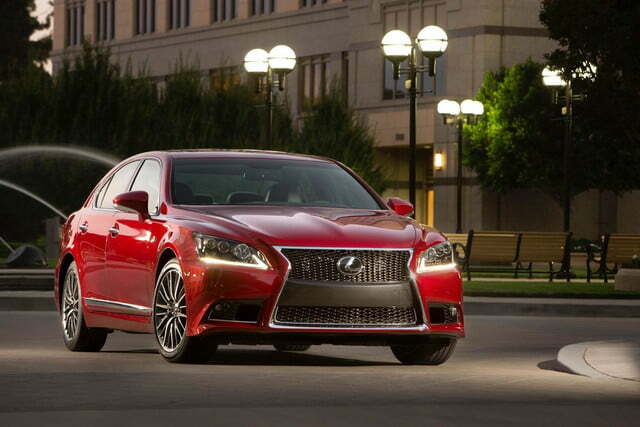 Will the next Lexus LS debut at the 2015 Tokyo Motor Show? If you’re an automotive luxury brand, there are certain things you simply must have to be taken seriously. One of those things is a big flagship model, the kind that can be used for shuttling dignitaries around and showcasing the latest technology. 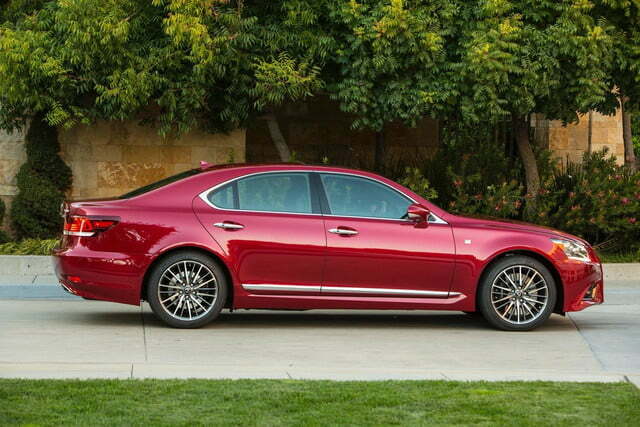 For Lexus, that model is the LS. It launched the brand over two decades ago with a combination of luxury features and impeccable build quality that put Mercedes-Benz to shame. Fast forward to 2015, though, and the current LS isn’t nearly as competitive. 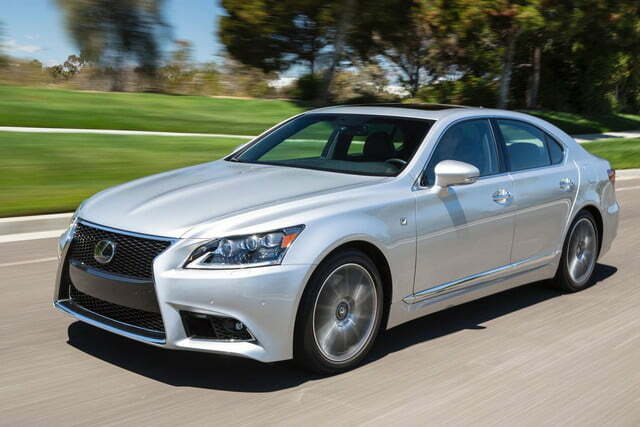 Lexus may be working on rectifying that. It will unveil a new LS at the 2015 Tokyo Motor Show in October, reports Australia’s Motoring, along with a high-end coupe model. 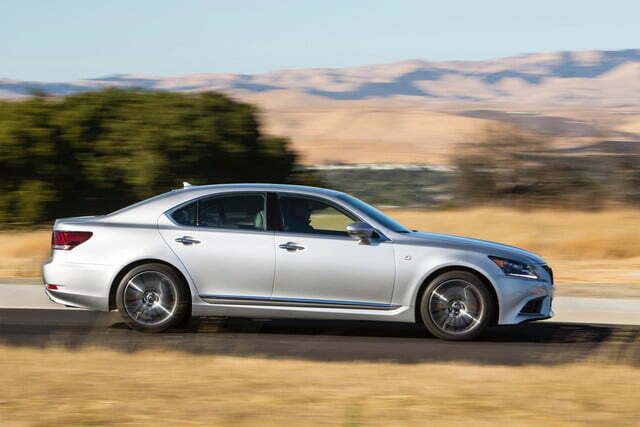 Little is known about the next LS, but it will probably feature more radical styling than the current model. Lexus has upped the style factor (some would argue too much) in models like the IS, RC, and NX in an attempt to outrun its reputation for building boring cars. 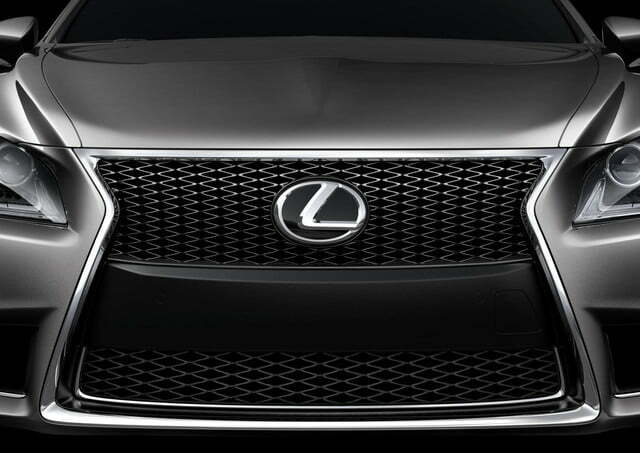 It seems logical that the model that arguably defines Lexus would be a part of that. 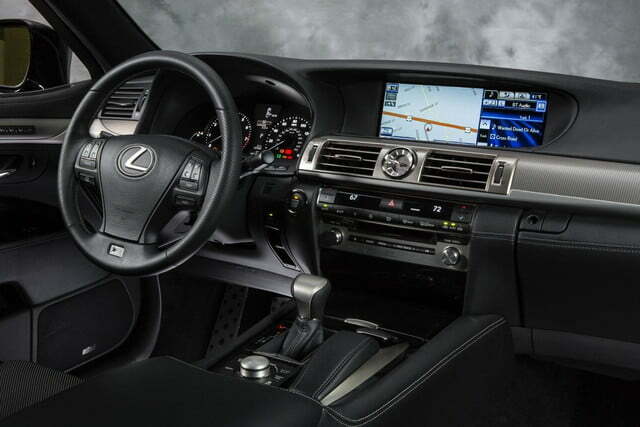 Lexus will also have to conduct an equally thorough overhaul when it comes to technology. The current LS introduced features like semi-automated parking, but even that has trickled down to much cheaper mainstream models. The LS will need a new array of gadgets to compete with such tech-laden sedans as the Audi A8, BMW 7 Series, and Mercedes-Benz S-Class. As for powertrains, the current options of a standalone V8 and a hybrid system will probably remain. 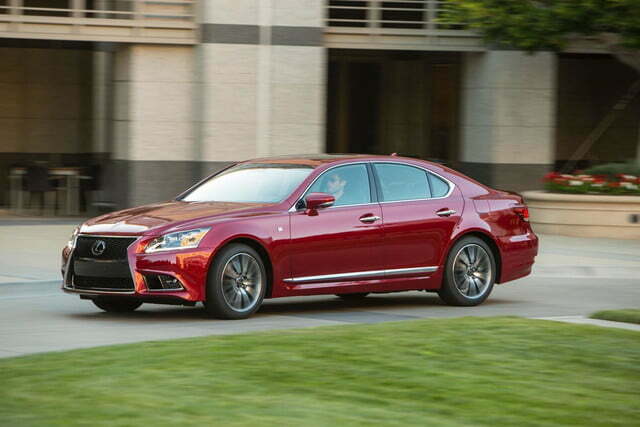 There are rumors that the LS will adopt Lexus parent Toyota’s hydrogen fuel-cell technology, but considering the current lack of hydrogen fueling stations, that probably won’t happen until later into the production run. The LC will reportedly be offered in LC 500 guise with a standalone V8, and as the LC 500h with a hybrid system built around the same engine. 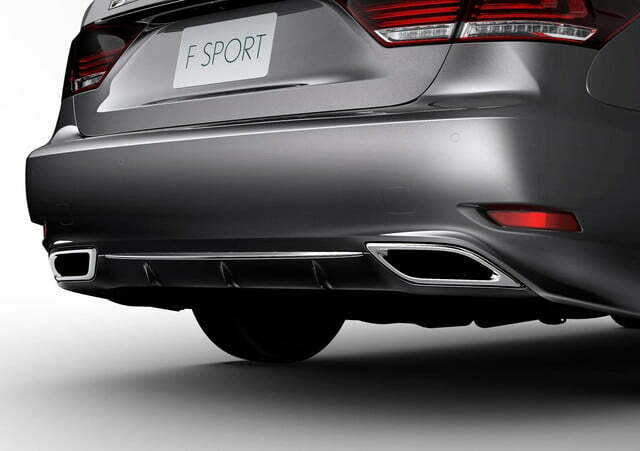 They will be good for 470 and 540 horsepower, respectively. We wouldn’t bet against a hot LC F version, either. If the reports prove accurate, the Lexus LS and LC will appear in Tokyo this October, and the coupe will go into production in November 2016. The sedan may arrive a bit earlier.